Ah, the wondrous joy of soap operas celebrating the holidays. This week on General Hospital, the upstanding and low life citizens of Port Charles gather with those they love to celebrate Thanksgiving. Of course it wouldn&apos;t be Thanksgiving without more than a little drama and a few surprises. 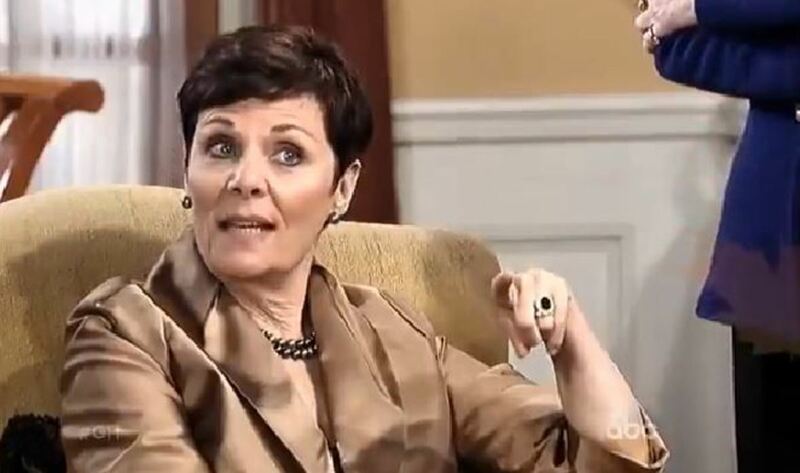 The latest General Hospital promo teases a "game changing" changing guest this week. Now who could it be? 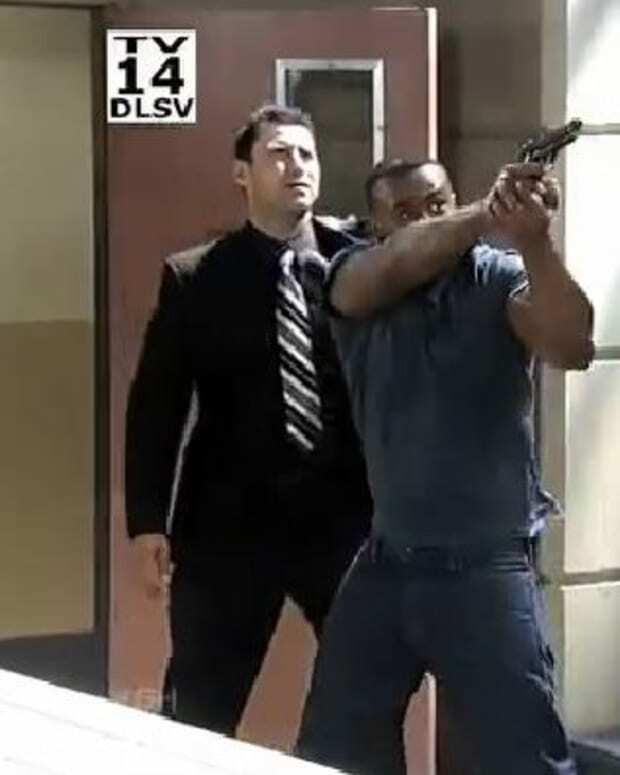 Watch the General Hospital promo below and discuss in the comments! 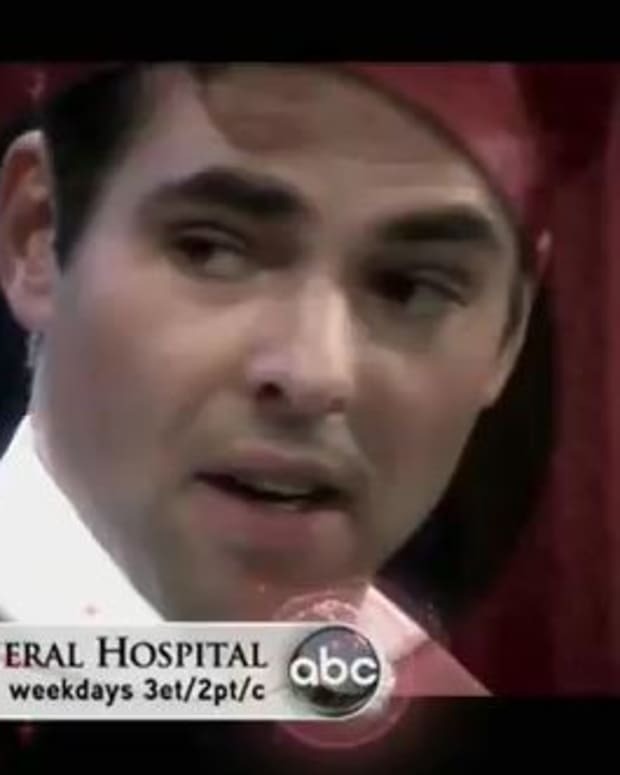 General Hospital Promo: Nina Threatens Rafe! Who is Returning to General Hospital? General Hospital Promo: Summer in Port Charles is About to Blow Up!